I’m told that for medicines making statements like ‘country of origin’ is not possible under European Medicines and Medical Devices Legislation! Is that true I wonder? However, you can ask where these products are made and tell manufacturers that you want British made medicines. I would much rather my medicines and other pharmaceutical products were made in the UK than aboard, particularly because of a lack of control of manufacturing standards and hygiene standards abroad. Some pharmaceutical companies have moved their production or some of their production abroad. 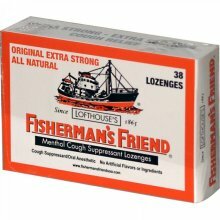 The same goes with multivitamins, herbal remedies and supplements. For example Waitrose multivitamins are produced in the UK, whereas I think Boots multivitamins are made aboard. 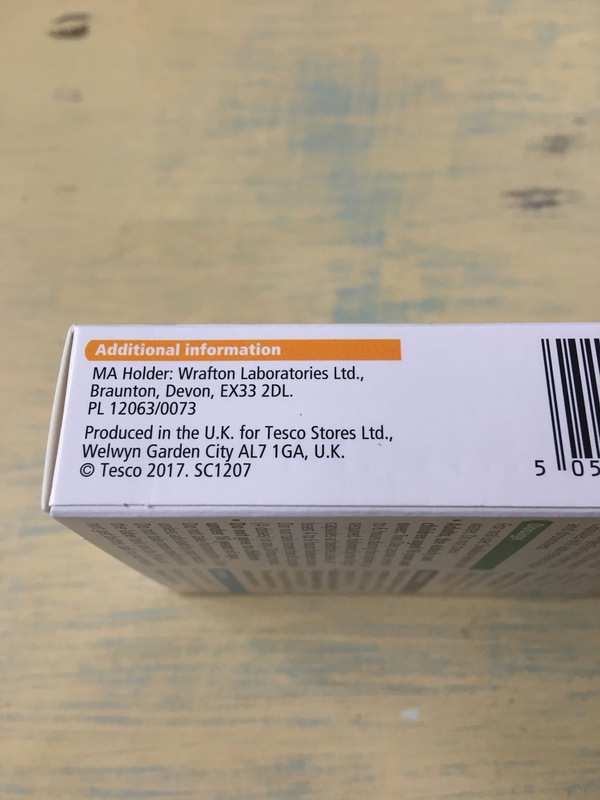 Tesco Everyday Value multivitamins are made in the UK, as are their diphenhydramine hydrochloride sleep aid tablets and Tesco own brand women’s health and men’s health multivitamins and various other medicinal products from Tesco also state country of origin. To buy British check the labels when you do your grocery shop – many food and some some non-food products in the UK’s supermarkets are made in Britain. 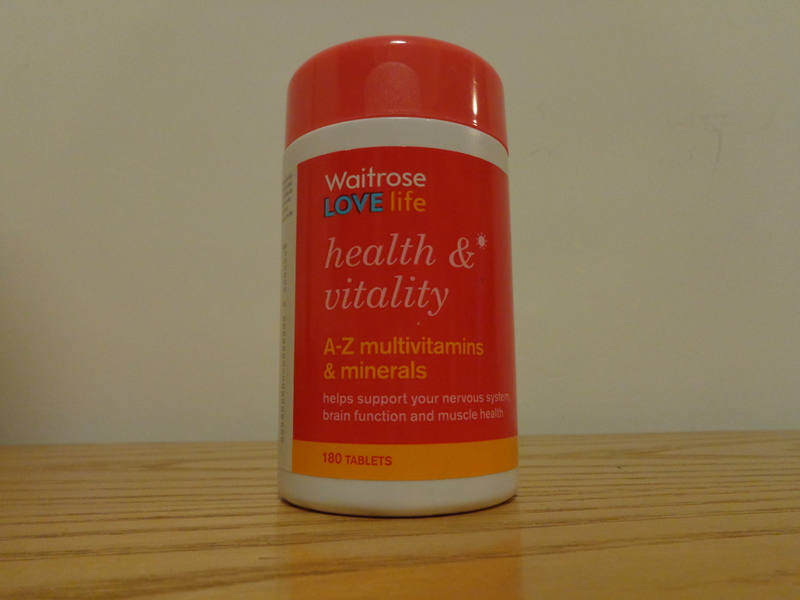 Waitrose Love Life Health and Vitality A-Z multivitamins and minerals. Made in the UK. Photograph by author. 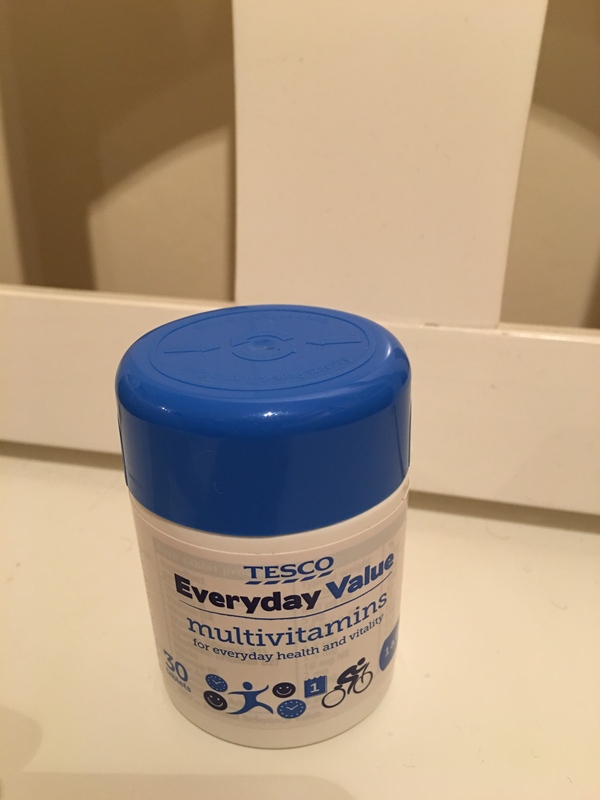 Tesco Everyday Value Multivitamins. Produced in the UK. Photograph by author. Tesco Everyday Value Multivitamins. Produced in the UK. Rear label view. Photograph by author. 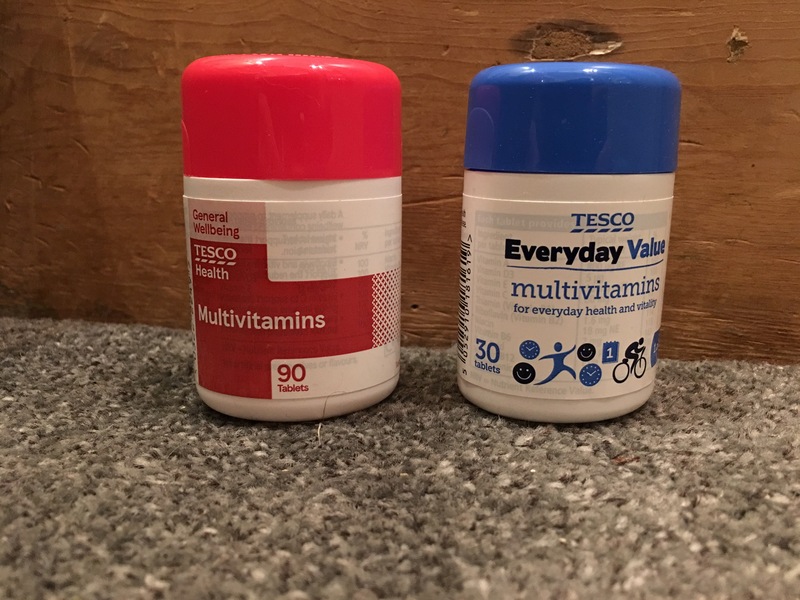 Tesco Multivitamins and Tesco Everyday Value multivitamins. Produced in the UK. Photograph by author 27 December 2018. Tesco Multivitamins and Tesco Everyday Value multivitamins. Produced in the UK. Photograph by author 27 December 2018. Rear of packaging label view. 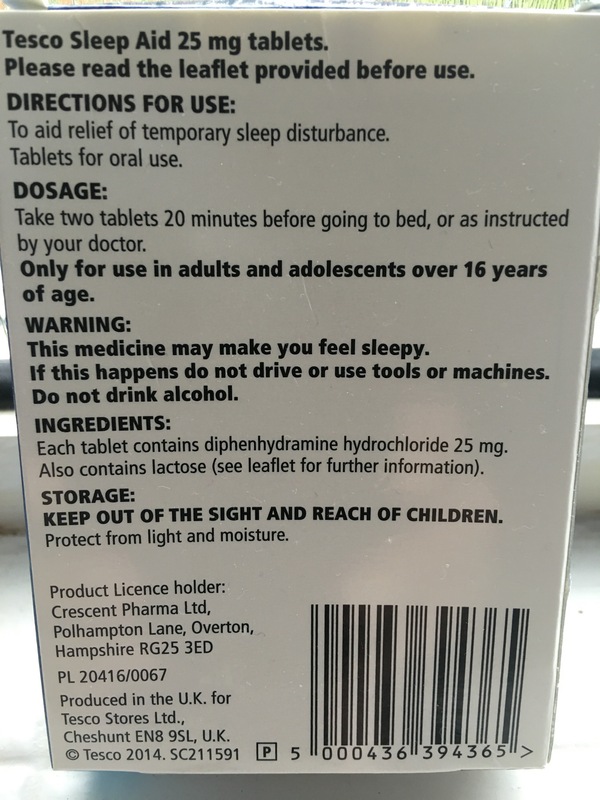 Tesco diphenhydramine hydrochloride sleep aid tablets. Produced in the UK. Photograph by author. 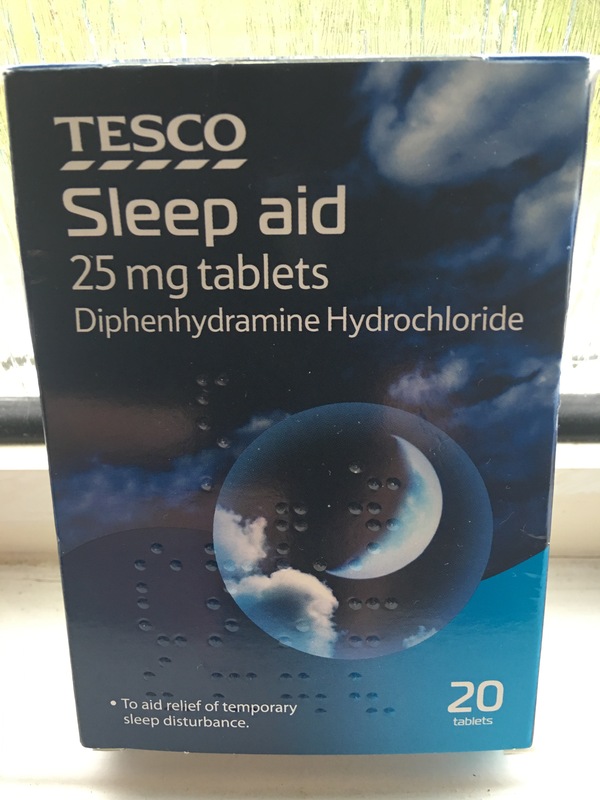 Tesco diphenhydramine hydrochloride sleep aid tablets. Produced in the UK. Rear of packaging label view. Photograph by author. 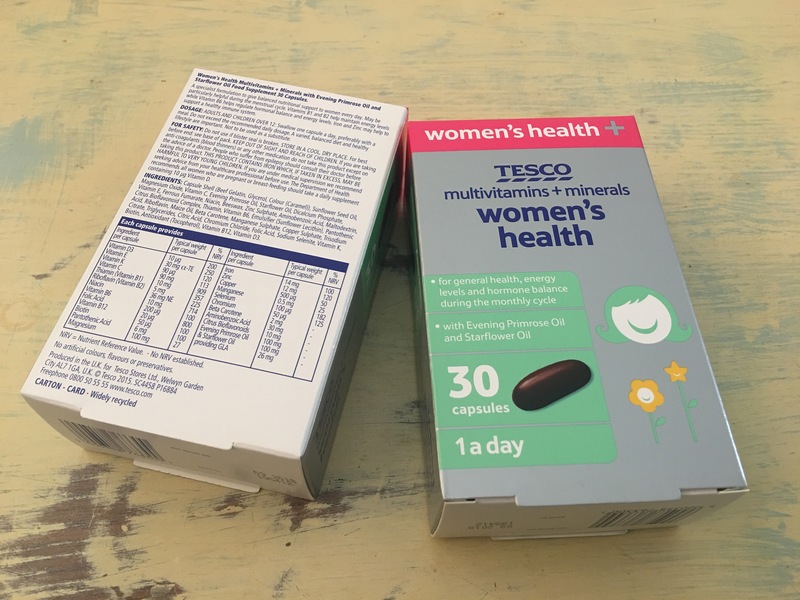 Tesco women’s health multivitamins + minerals. Produced in the UK. Photograph by author 26 March 2017. 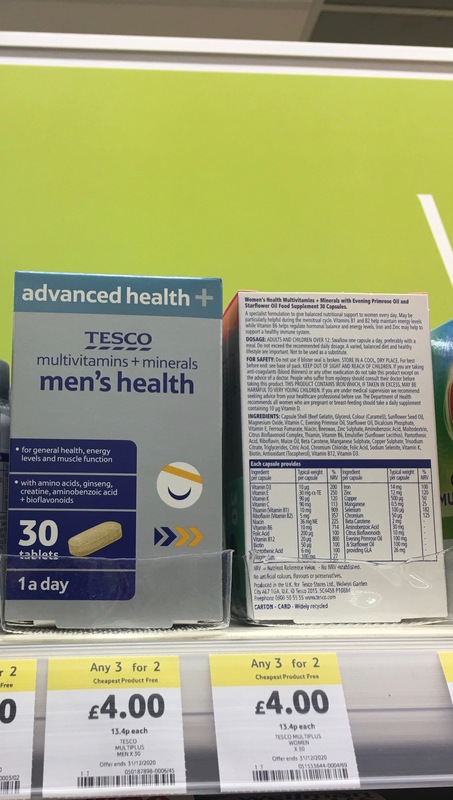 Tesco men’s health multivitamins + minerals, on display in Tesco Flitwick. Produced in the UK. Photograph by author 26 March 2017. 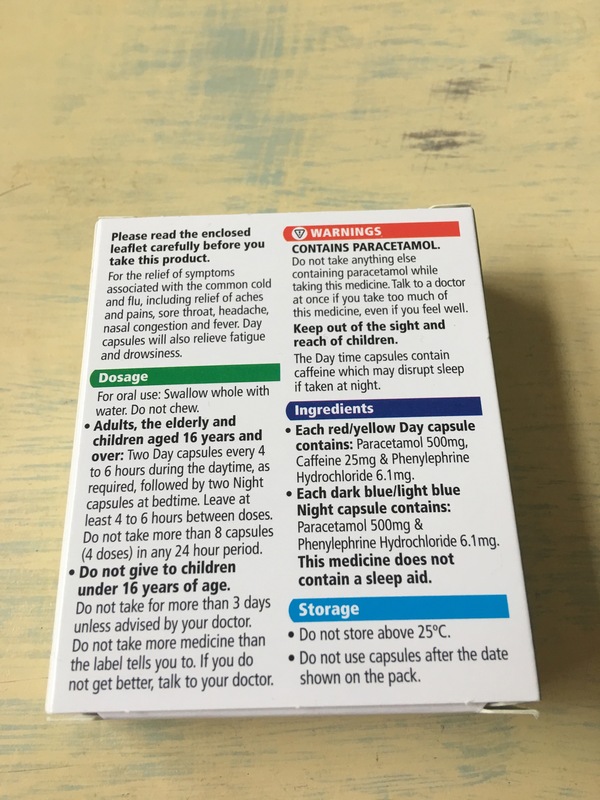 Tesco Max Cold and Flu Day and Night capsules. Produced in the UK. Photograph by author 17 December 2017. 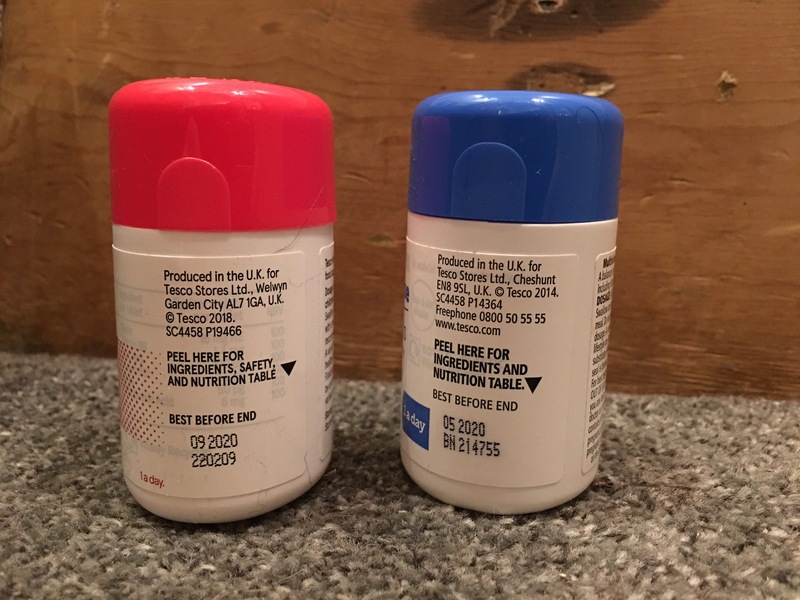 Tesco Max Cold and Flu Day and Night capsules. Produced in the UK. Photograph by author 17 December 2017. Rear label view. 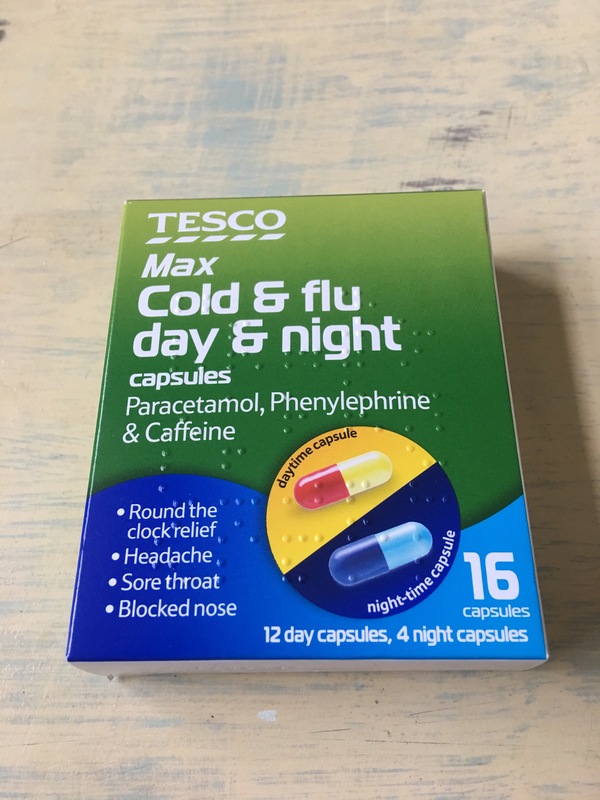 Tesco Max Cold and Flu Day and Night capsules. Produced in the UK. Photograph by author 17 December 2017. Country of origin label view. Tesco Max Strength Echinacea Cold and Flu Relief. Produced in the UK. Photograph by author 16 December 2017. 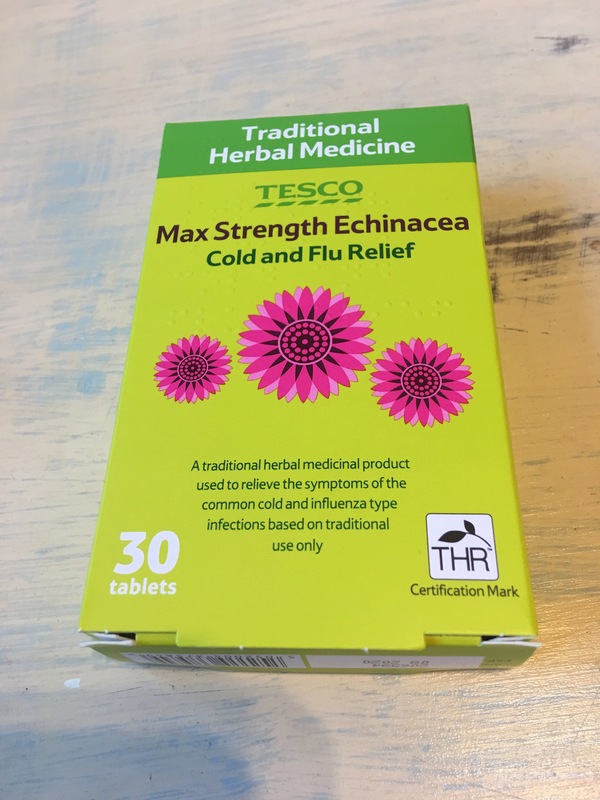 Tesco Max Strength Echinacea Cold and Flu Relief. Produced in the UK. Photograph by author 16 December 2017. Rear label view. 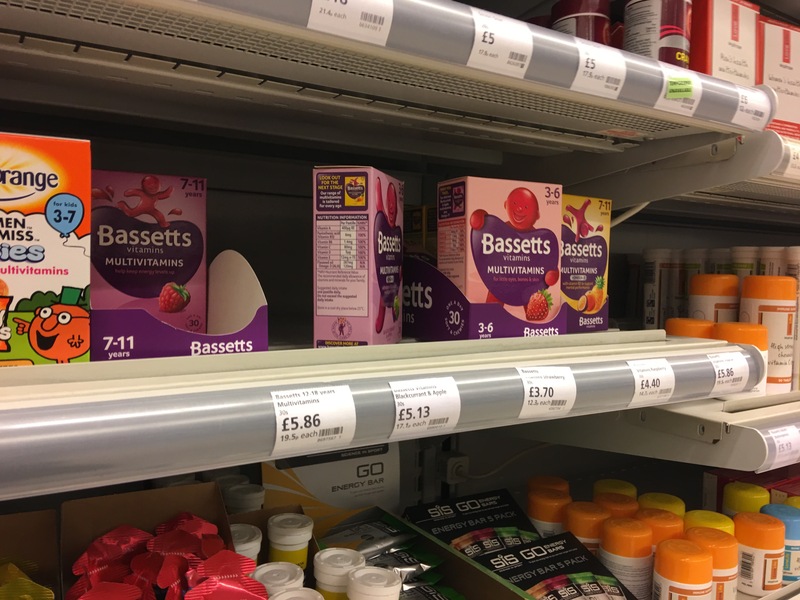 Bassetts multi-vitamins are made in the UK. They are made by a company called Ernest Jackson Ltd. 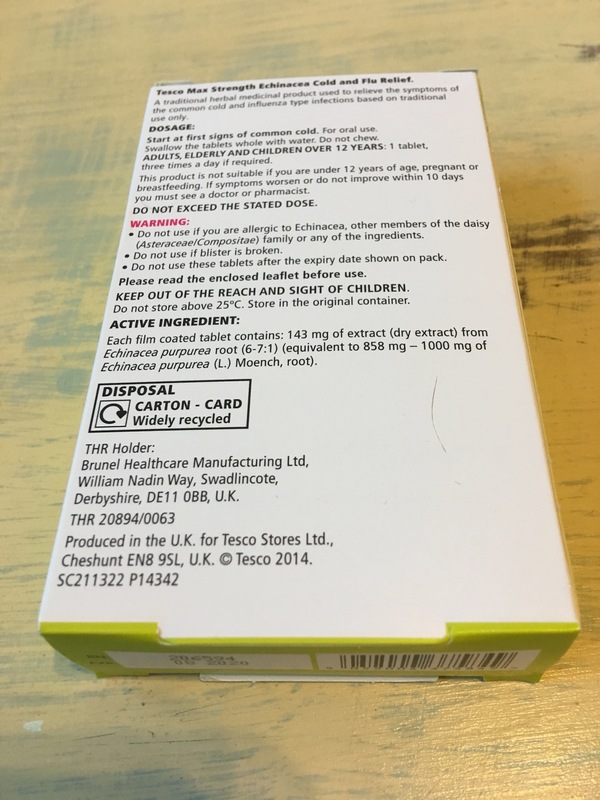 Whether all their products are made in the UK I am not sure, but Bassetts multivitamins are clearly labelled “Made with care in the UK”. Ernest Jackson offers a wide range of well-known branded products, as well as a contract manufacturing service. They have a factory in Devon but not all their products carry country of origin labelling and hence I do not know if all their products are UK made. Their brands include Bassetts Multivitamins, Throaties, Proctor’s Pinelyptus Pastilles, Potter’s Cough Pastilles, Victory V paste lozenges, and Zubes lozenges. The company was founded in 1817. In 1984 Ernest Jackson merged with Bassetts Foods PLC (Trebor Bassett) and in 1989 Trebor Bassett became part of Cadbury Schweppes. In 2011 US company Kraft Foods acquired Cadbury PLC. Kraft Foods became know as Mondelez in 2013 and hence Ernest Jackson now belongs to American company Mondelez. Bassetts multi vitamins. Made with care in the UK – on display in Waitrose in Ampthill 11 March 2017. Photograph by author. 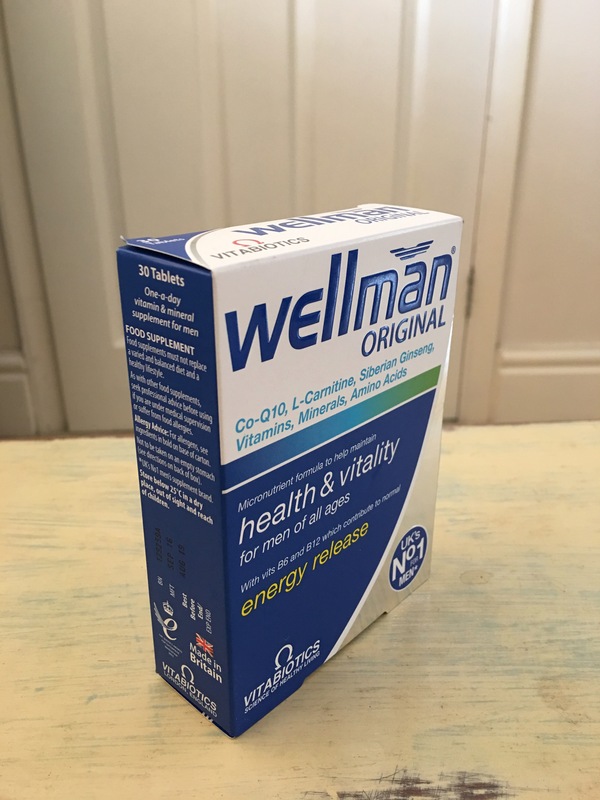 Wellman Original multi-vitamins. Made in Britain. Photograph by author. 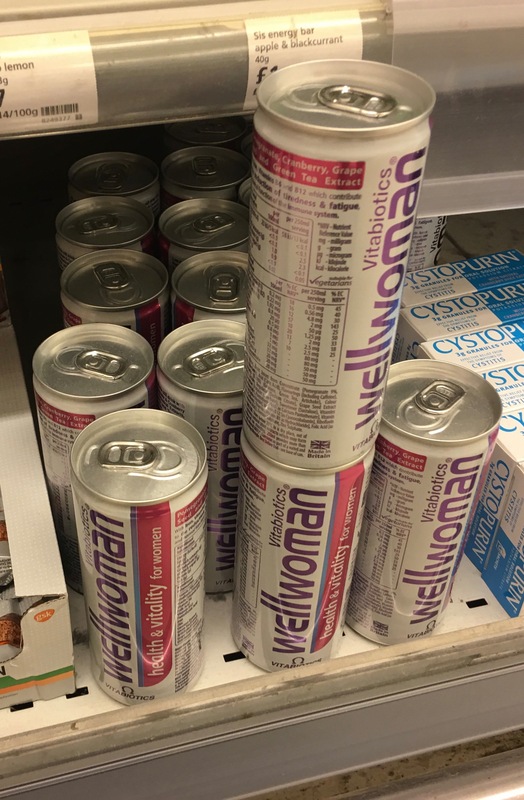 Vitabiotics Wellman and Wellwoman sports drinks on display in Waitrose Amptill 11 March 2017. Made in Britain. Photograph by author. 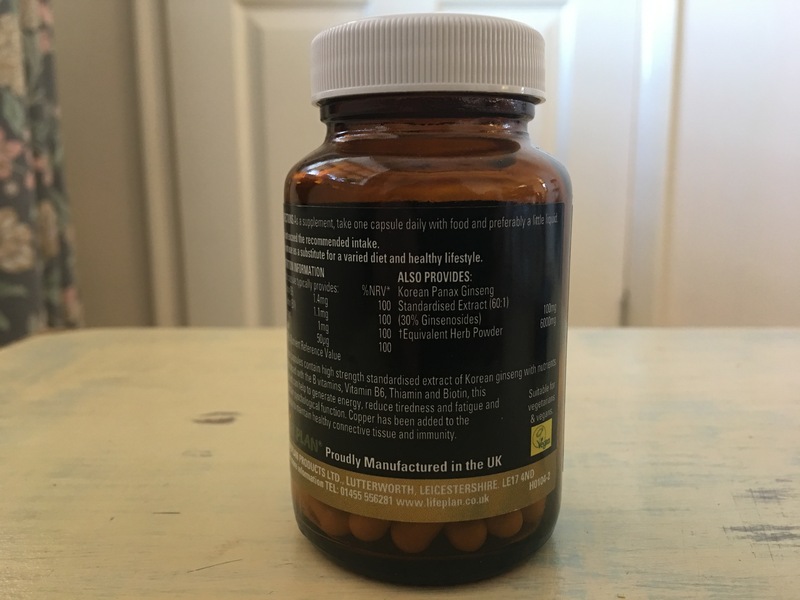 Have a look at http://www.naturesbest.co.uk/uk-made-aukmade/ where they explain some of the sharp practices carried out by some suppliers of supplements. Most Natures Best products are made in the UK, although some I know are made aboard (for example their Acidophilus Extra is made in Denmark and packed in the UK). Nature’s Best A-Z Multivitamins and Minerals. Made in the UK. 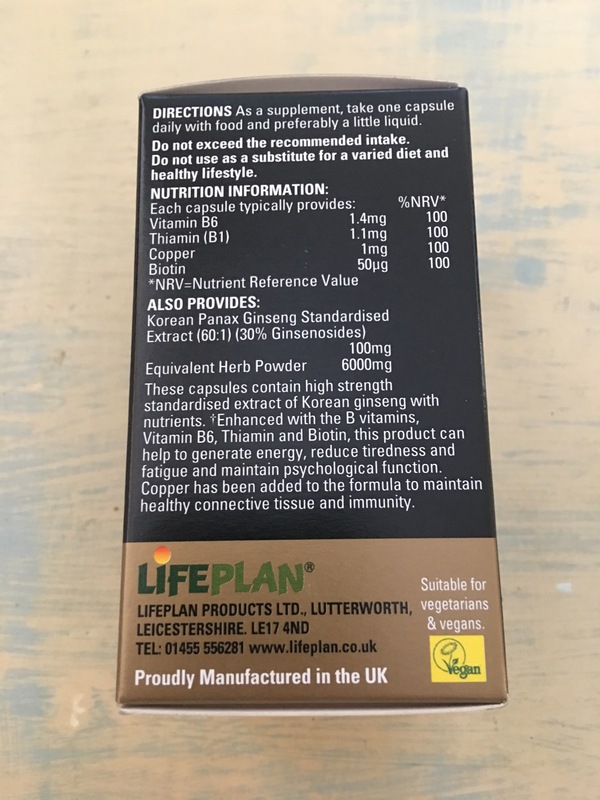 G&G own brand vitamins, minerals, herbs and probiotics (encapsulated and powdered supplements) are manufactured in England. As well as supplying the G&G brand of food supplements, G&G also contract manufacture ‘own label’ products for others. Unfortunately, country of origin information is not given against individual products on their website or on the actual packaging. Having emailed the company, their reply today (1/5/15), was that “All of our G&G Branded products are manufactured here in the UK. There are some others products that are not manufactured by ourselves, such as Natren, that we get from elsewhere”. So, essentially, G&G branded products are made in England and their other products are foreign made. 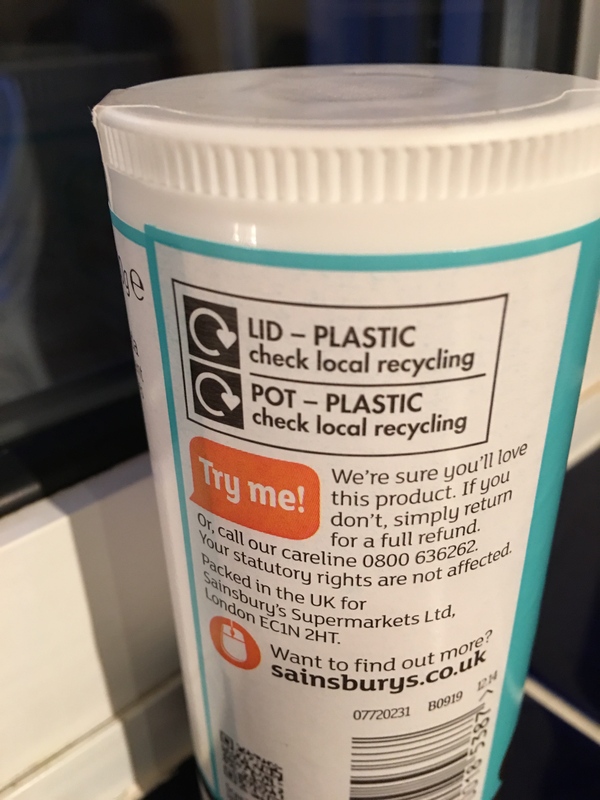 Holland & Barrett fail to give any information about country of origin on their website, so I assume most, if not all, of their products are foreign made. 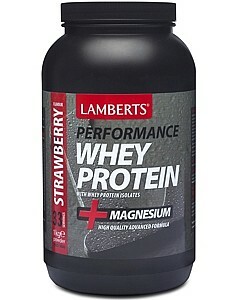 Lamberts Strawberry Whey Protein. Manufactured in the UK. Lifeplan Emperor Ginseng. Proudly manufactured in the UK. Photograph by author 24 November 2017. Box photograph. Lifeplan Emperor Ginseng. Proudly manufactured in the UK. Photograph by author 24 November 2017. Box label detail. 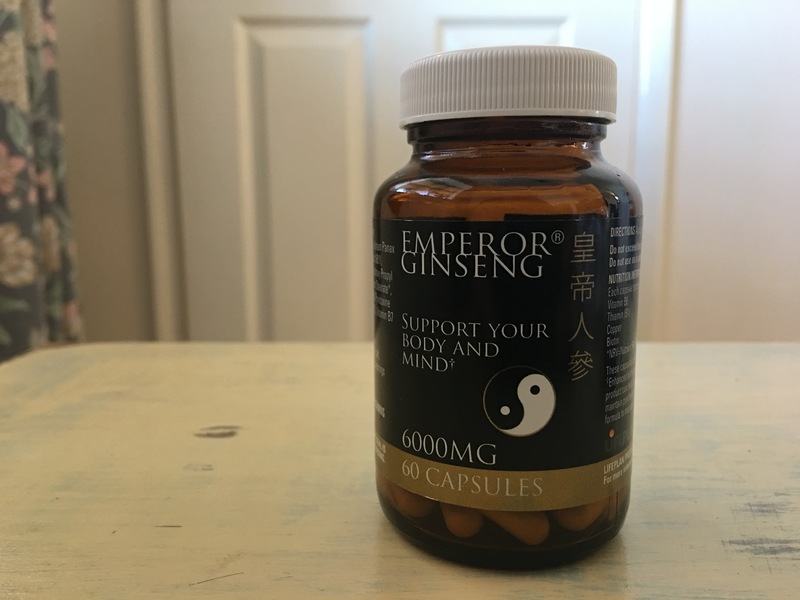 Lifeplan Emperor Ginseng. Proudly manufactured in the UK. Photograph by author 24 November 2017. Bottle label detail. 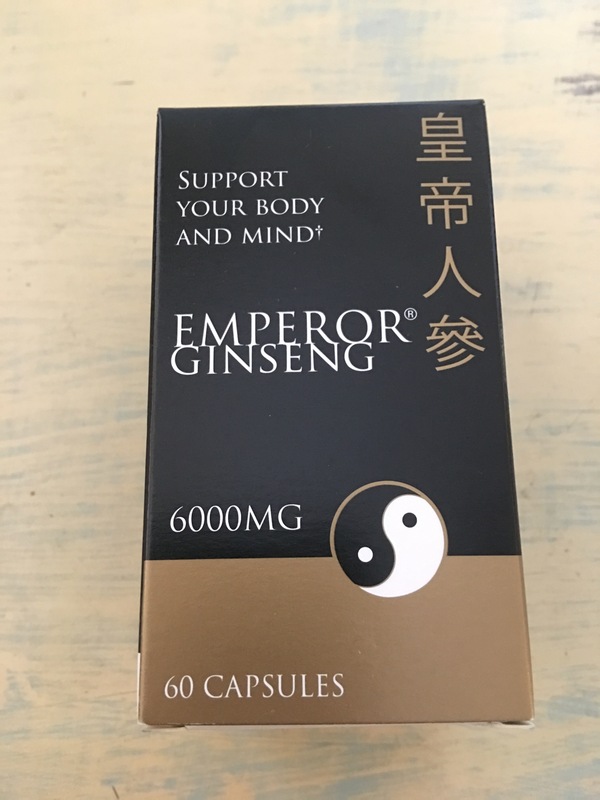 Lifeplan Emperor Ginseng. Proudly manufactured in the UK. Photograph by author 24 November 2017. Bottle photograph. 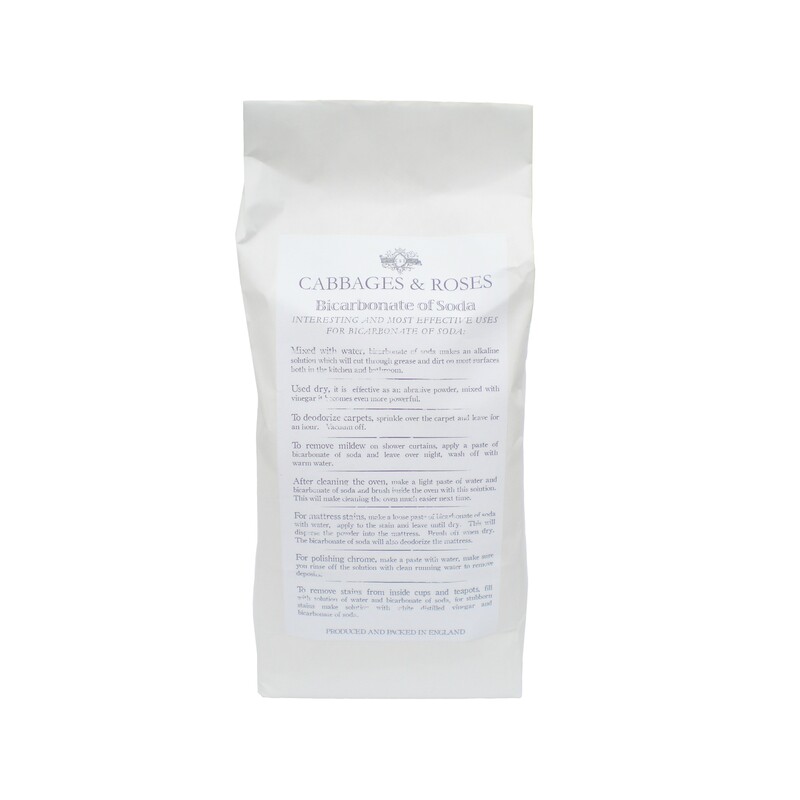 Cabbages and Roses Bicarbonate of Soda. 1kg. Produced and packed in England. Sainsbury’s Bicarbonate of Soda. 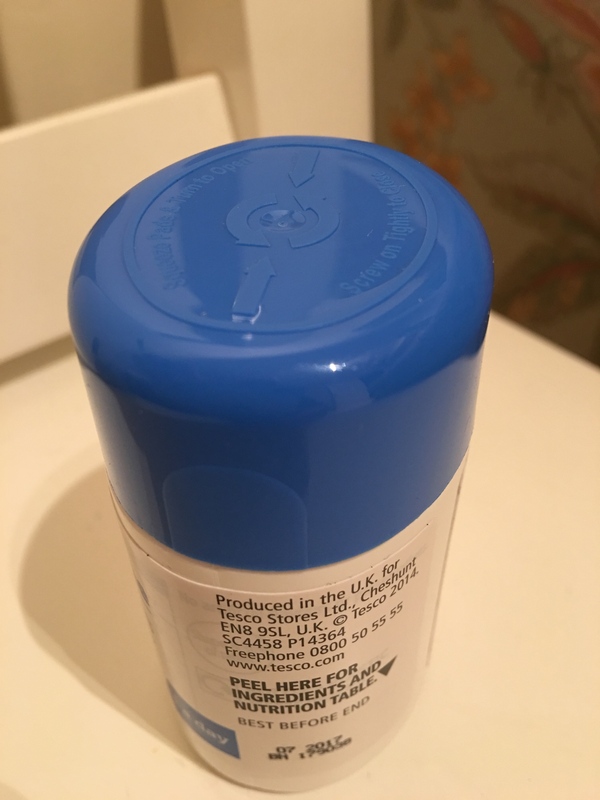 Packed in the UK (no indication of where it is produced). Photograph by author. Sainsbury’s Bicarbonate of Soda. Packed in the UK (no indication of where it is produced). Label detail view. Photograph by author. 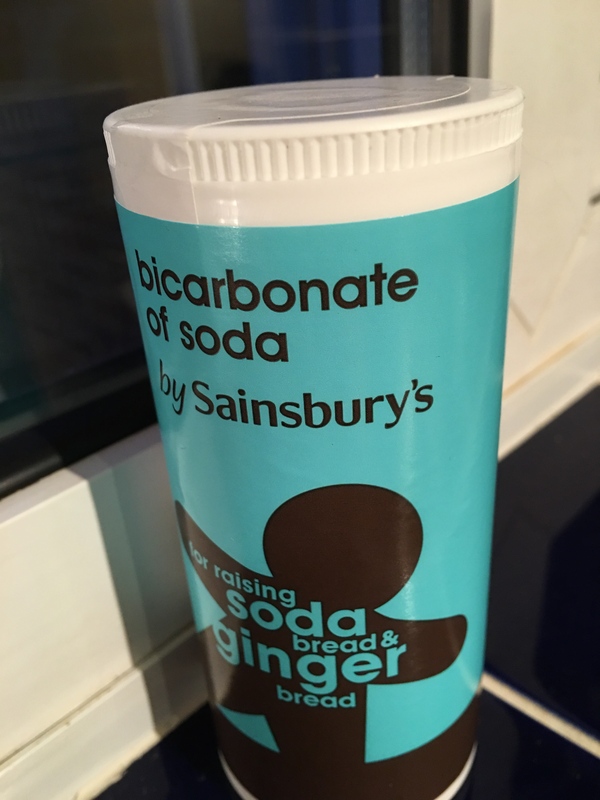 Are there any other companies that make or sell British made bicarbonate of soda I wonder?